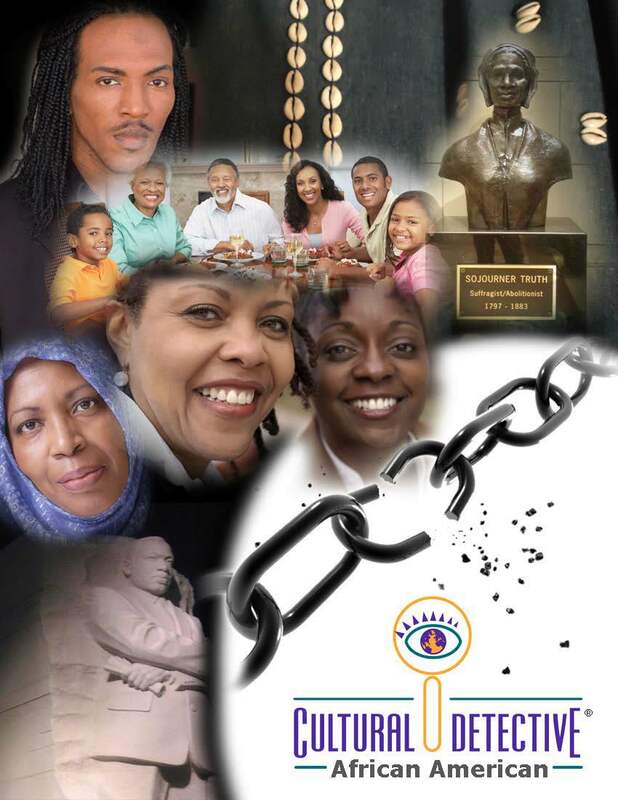 On this Juneteenth Freedom Day, I am humbled and honored to share with you a significant update in the Cultural Detective African American package. Since these materials were first published four years ago much has changed in the USA and in the African American community. When we initially asked its authors, Kelli McLoud-Schingen and Patricia M. Coleman to update the package, emotions were too raw, wounds too fresh, and the idea itself overwhelming. “With each face, each name and each court case, members of the African American community see their fathers, their sons, their brothers, their nephews, their lovers, their mothers, their daughters, their nieces, and themselves. The fear in the African American community is palpable, present, and real—and it paralyzes, polarizes, and traumatizes the community. 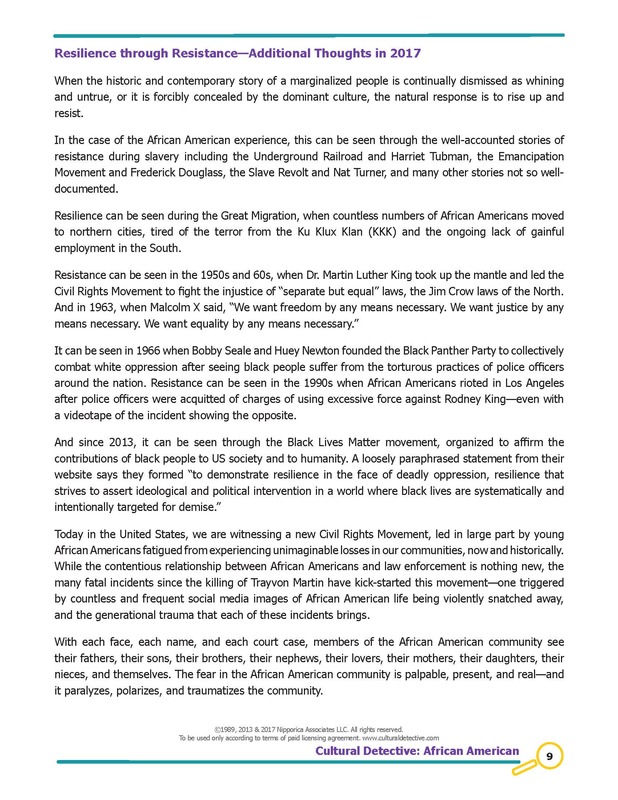 A year later they sent us a brilliant piece that provides important and often missing or over-looked context to today’s realities of the African American experience. This short essay is especially useful for people who are new to the USA or who just don’t “get” what all the “fuss” is about. I am personally and professionally very grateful to these two talented professionals for their contributions to intercultural understanding. When this doesn’t happen, overwhelming grief gives way to unimaginable pain, which, in turn, often gives way to irrepressible rage. When the rage is released, the socially pathological stories of black violence are reinforced, perpetuating the stereotypes that serve to dehumanize an entire group of people. Cultural Detective, as you know, is a licensed product, available via subscription (CD Online) or printed PDF at very affordable prices. The topic of race relations in the USA is so crucial, however, that the three of us feel compelled to share the new addition with our entire community. You will find it below. Please put it to good use, whether in combination with your Cultural Detective Online subscription or PDF license. Organizations want to hire employees with common sense. Parents want to raise children with good common sense. Universities and schools want to teach our young people to have common sense. Express verbal concern, asking if they are ok? Pretend you did not notice, to spare any embarrassment? Make a joke, to lighten the mood and relieve any awkwardness? Smile or laugh awkwardly, to share the embarrassment with your friend? Telling the customer “no,” as what the customer wants is not part of the contract. What does the dictionary provide us as the meaning of the term? noun Sound practical judgment that is independent of specialized knowledge, training, or the like; normal native intelligence. With such a terrific definition, anyone would want to have common sense. Yet, what is “sound practical judgment” in the tropics (how to stay hydrated and prevent heat and sun stroke) is quite different from “normal native intelligence” in snow country (how to stay warm and find food when it’s cold). Common sense for accountants (income vs. payments needs to balance or be positive) may be quite different than that for sales people (invest now for payoffs later). 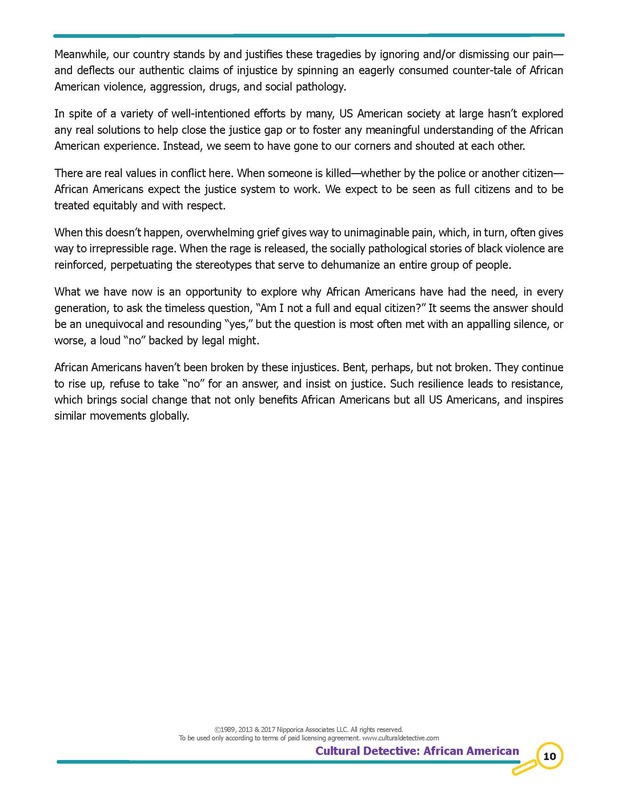 Sound judgment for women is, fortunately or unfortunately, frequently different than that for men; common sense for a Baby Boomer is often remarkably different than that of a Millennial; and US American society is finally starting to realize that common sense (survival instincts) for a black person is radically different than that for whites. Common sense depends on where we are, how we’ve been raised, and what knowledge is “common” or shared by members of our communities. Common sense is developed so that we can survive and thrive in the world around us. Thus, common sense is really “cultural sense,” common only to those who share it: those who share a given culture. Common sense is really “cultural sense,” common only to those who share it: those who share a given culture. How do we say “common sense” in some major world languages? Might that provide further insight? This is why “cultural sense” is a core concept in the Cultural Detective Model. You can see it prominently featured in the graphic at the top of this post, along the bottom edge of the circle. What does “cultural sense” mean, exactly? Most of us act with the best of intentions on a daily basis. We perform our jobs in ways that we feel they should be done. We treat our co-workers in ways we feel reflect sound judgment. We deal with our neighbors in ways our native intelligence tells us is neighborly. We talk to our children in ways we believe will guide and motivate them, help them become better people. We put our common sense, our cultural sense, to use everyday. Yet, all too often our actions are misperceived, and our customers, co-workers, neighbors and family members experience negativity in our behavior. They may get angry, frustrated, or disappointed with us. They may be confused about why we do what we do. That is because their common sense, their cultural sense, is different than ours. Their assumptions about appropriate behavior in a given situation are different than our own. Their beliefs about how the world is may differ from ours. 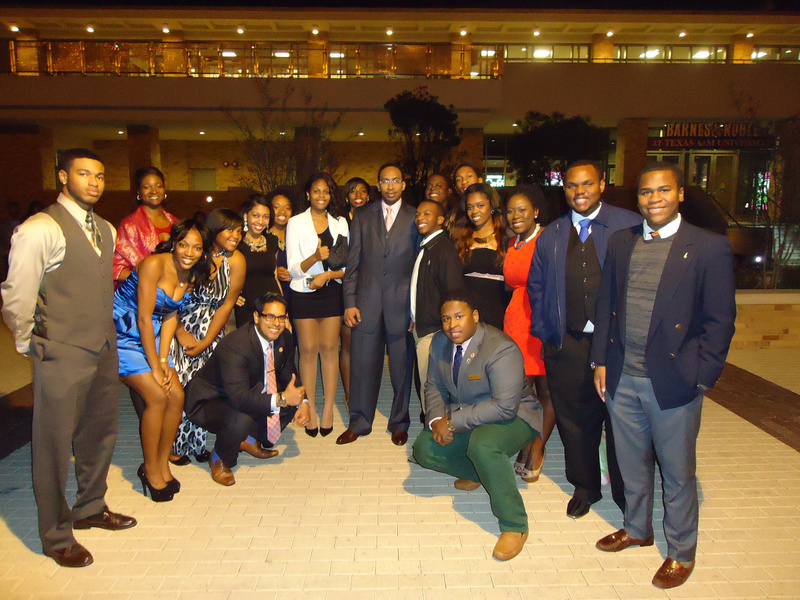 We all aspire to have common sense and to form teams and organizations with common sense. But it is important to remember that establishing shared “common sense” is an ongoing process. Miscommunication and misperception provide opportunities for us to better understand our own values and “native intelligence,” as well as to learn more about the values and native intelligence of those around us. So, the next time you shake your head at someone’s behavior and wonder if they have any common sense, remember that their cultural sense may just be different than your own! It takes effort, but creating a “shared intelligence” or shared common sense provides a context in which all of us can work, live, and be our best. Regular use of Cultural Detective can help you achieve just that. Part of the #MyGlobalLife Link-Up. Readers of this blog have been as upset about current events in the USA as we are. You read my earlier post, Time for a Racism Revolution. You no doubt have colleagues, friends and family, as we do, who don’t see what the big deal is. The dialogue is important and difficult, because it’s such a deep-seated issue that involves so many of our emotions and lived experiences. How to make forward progress? 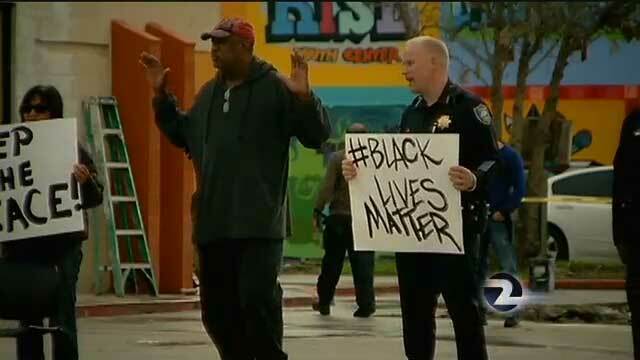 I had a glimmer of hope seeing that police chief (Richmond, CA) joining the protests and carrying a “Black Lives Matter” placard. Getting the police to join in breaks down the us vs. them divide and unites us all to work together to do what needs to be done and realize a society more in keeping with our ideals of justice and equality. 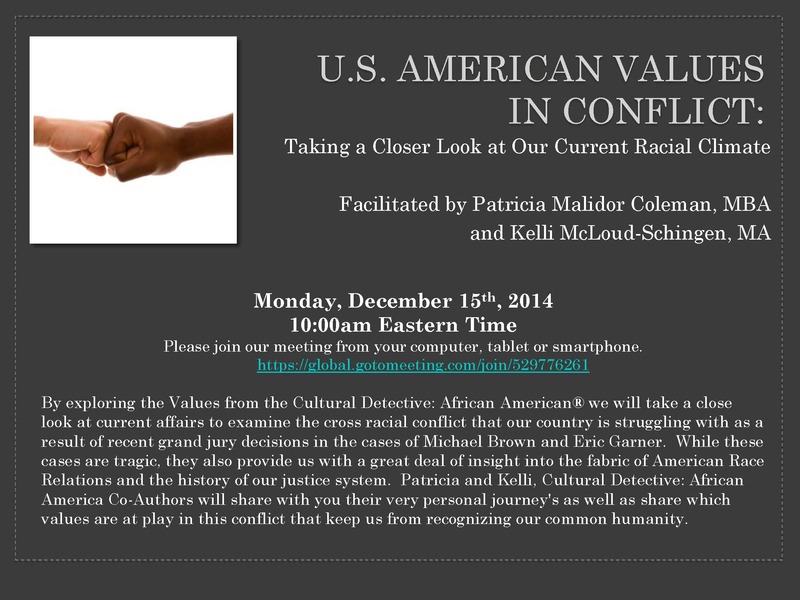 Cultural Detective African American co-authors, Patricia Coleman and Kelli McLoud Schingen, will facilitate a complimentary webinar this next Monday, December 15, 10:00 am – 11:30 am US Central (Chicago) time, in which they will review the current racial divide through the Values Lenses of African American and (white or dominant) US American culture. Do not miss this event! Details below; click on a photo to view it larger or print it out. To share this on social media, you might prefer this link. Please, help us spread the word! The clip below is both very funny and a reminder for some of what it feels like to be on the other end of having a “funny name.” It comes from a hugely popular British TV comedy sketch series of the late 1990s —“Goodness Gracious Me”—in which almost the entire cast were British Asians (or “Hounslow Punjabis, to be precise,” as one of the cast members once said). The running gags were about the Asian migrant experience. Many thanks to David Patterson for bringing this clip to our attention. I share it with you today, Christmas Eve for those of us who celebrate it, in the hopes that it might add some humor to your day, as well as serve as an enjoyable (yet insightful) clip to share with those uncles, cousins or other family members who, despite our love and affection for them, drive us crazy with their stereotypical (racist?) comments during family get-togethers. 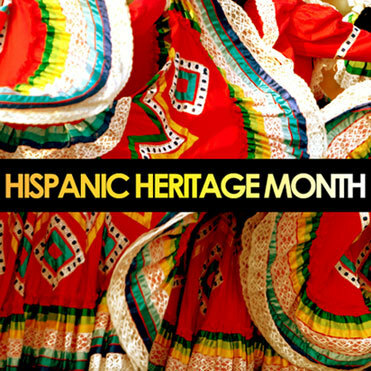 How are You Celebrating Hispanic Heritage Month ? September 15th to October 15th is National Hispanic Heritage Month in the USA. I’ve always been interested in the application of intercultural communication concepts to domestic diversity issues. Perhaps this has to do with where I was living when I first learned about intercultural theory—a racially mixed neighborhood where people of good intentions occasionally had minor misunderstandings. Working with the Cultural Detective: Latino/Hispanic package renewed my interest in the link between USA diversity and intercultural, specifically about Hispanic issues and how they impact USA society today. Latinos are a vital and dynamic part of the country, yet many in the USA do not know much about the underlying values that may influence Hispanic world views and behavior. The Pew Research Center recently published an article in their FactTank, “5 facts about Hispanics for Hispanic Heritage Month.” It inspired me to prepare the following short quiz, to see how much you know about Latinos and Hispanics in the USA. Check your answers in the original article. 1. More than half of the USA’s Hispanics live in three states. Which three? Latinos are moving to all parts of the USA, and are no longer only living in the areas where they have more traditionally settled. A comprehensive report by the Pew Research Center, based on analysis of U.S. Census Bureau data, shows Hispanics residing in every state: Mapping the Latino Population, By State, County and City. 2. How much did the Latino population grow between 2000 and 2011? Not only did the number of Hispanics grow tremendously between 2000 and 2011, Pew found that Hispanics account for more than half of the nation’s growth in the past decade. The human resource potential is enormous, and understanding the underlying values of this group will allow organizations and communities to be more inclusive and utilize these resources more effectively. Cultural Detective: Latino/ Hispanic explores the important core values that may guide behavior and influence decision-making among Hispanics. 3. The terms “Hispanic” and “Latino” embrace a wide variety of backgrounds. What percentage of Hispanics/Latinos trace their heritage to Mexico? In the USA, people who trace their heritage to over 20 nations consider themselves to be (or are considered by others as) of Hispanic origin. Statistical information on the largest groups are examined in the Pew report, Diverse Origins: The Nation’s 14 Largest Hispanic-Origin Groups. 4. Over the last decade, college enrollment has increased among Latino high school graduates. Can you match the correct percentage of USA high school graduates who enrolled in college in 2012 with their ethnicity? What are the current educational trends? Latinos now make up one-quarter of all public school students in the USA, the rate of Hispanics dropping out of high school continues to fall, and more young Latinos than ever are preparing to go to college. In fact, among recent high school grads, Hispanic college enrollment rate surpasses that of whites. 5. According to the USA Census bureau, how many of the nearly 52 million Hispanics (age 5 and older) speak Spanish at home? Spanish is the most frequently spoken language other than English in USA homes, and it is also spoken among non-Hispanics. Among Latinos, most agree it is important for future generations to learn Spanish as well as English, even though a growing share of Latinos get their news in English. As part of Hispanic Heritage Month, let’s take a fresh look at our organizations and communities. Are structures and policies in place to facilitate the contributions of Hispanics? Do we respect a different point of view, and can we incorporate it to better our communities for all members? How can we get from “here” to “there”? If you are looking for a resource that can be easily woven into existing training to learn about Latino/Hispanic culture, Cultural Detective: Latino/Hispanic is your answer! 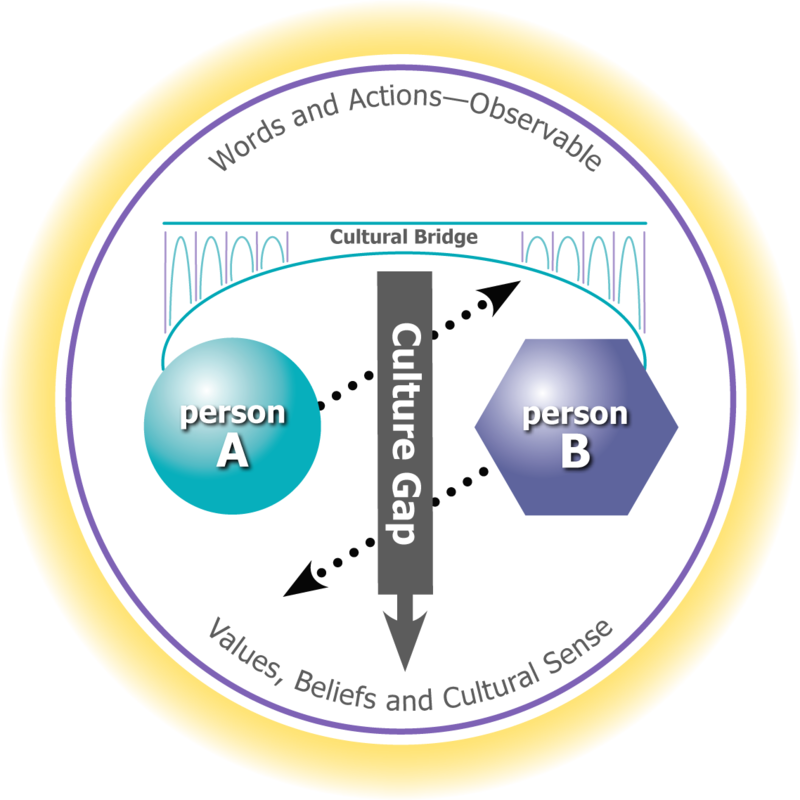 By exploring the core cultural values and using the Cultural Detective Method to analyze real-life situations, you can offer practical skills to build bridges within your workplace and community. Need help figuring out 50 million Latinos? Yes, I know, it’s a loaded question. But it’s worthwhile taking a look at possible answers. Latinos or Hispanics are the largest, fastest-growing, and one of the most influential socio-economic ethnic groups in the USA. More than 50 million Latinos reside in the USA today. By 2050, one-in-four US Americans are projected to be of Hispanic descent. We encounter Latinos in virtually every setting, including business, education, healthcare, politics and in our communities-at-large. It’s time to gain an even deeper understanding of Latinos and to continue building more successful organizations and communities. You’ll find some of the answers to the fundamental changes in US society in the Cultural Detective® Latino/Hispanic. Interculturalist Dianne Hofner Saphiere and I developed this latest installment of the Cultural Detective Series, and many experts contributed their thoughts to the training materials (my heartfelt thanks to all!). The Cultural Detective Series now includes more than 65 culture- and topic-specific educational guides that have been published over the past decade and frequently updated. Cultural Detective Latino/Hispanic is available as part of a Cultural Detective Online subscription, or via license as a printable PDF. The participant materials are a 26-page educational guide that introduces an insightful Cultural Lens of overarching Latino values that drive beliefs and behavior. In addition, the package features real life scenarios, best practices and a broad selection of reference materials for further study. Cultural Detective Latino/Hispanic is a powerful tool for human resources professionals, training experts, line managers, team leads or interculturalists who are dedicated to improving organizational effectiveness in a broad variety of settings. Brenda Machado-Koller is President of Intercultural Business Services LLC. She was born and raised in Puerto Rico by a US American mother and a Puerto Rican father. Brenda holds an M.A. in Intercultural Relations. What is the international reality in the workplace? The research shows that employees in most large companies surveyed engage in extensive interaction across international borders. More than two thirds of employers report that their employees engage frequently with colleagues outside of their country, and over half say that their employees engage frequently with partners and clients outside of their country. Intercultural skills provide business value and help mitigate risk. 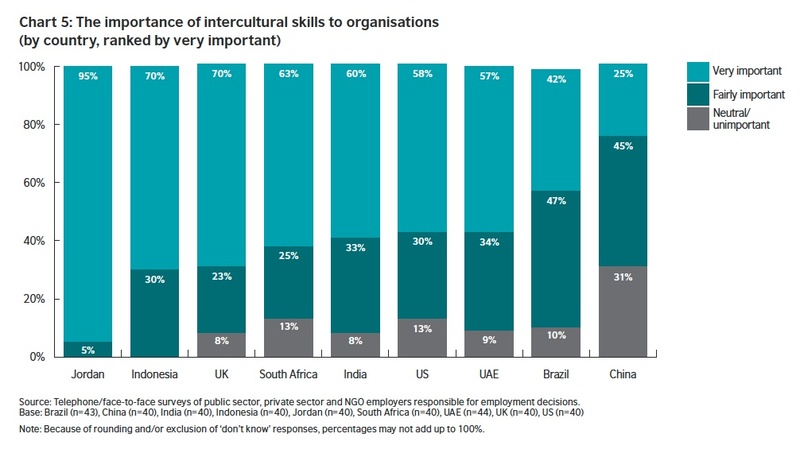 How do the organisations surveyed define “intercultural skills”? The graphic below shows the words employers used, with size of the block equating to frequency of use. Source: Telephone/face-to-face surveys of public sector, private sector and NGO employers responsible for employment decisions. Base: Ipsos Public Affairs, 2012: Global (n=367). knowledge of a foreign language. Graphic © the original report, with yellow highlights added by Cultural Detective. How does the research indicate these skills are developed? Most employers report encouraging their staff to develop intercultural skills through in-house training, meetings and events. However, employers also say that educational institutions could do more to equip students with intercultural skills. development of international research partnerships. This research suggests that there is significant opportunity for employers, policy makers and education providers to work together to strengthen the development of intercultural skills to meet the needs of an increasingly global workforce. Cultural Detective African-American Now Available! The Cultural Detective team is very pleased to announce the release of one of our most requested and highly anticipated packages — Cultural Detective African American! It is now available both in Cultural Detective Online and via site license. Cultural Detective® African American explores the complexities of the culture and examines the values and communication styles of this community in an effort to bridge cultural gaps and support more inclusive groups, communities, and workplaces. It joins other domestic diversity packages in the series, including Cultural Detective Generational Harmony, Cultural Detective Women and Men, Cultural Detective LGBT, and the soon-to-be-released, Cultural Detective Latino/Hispanic. I facilitated an Advanced Leadership Institute for the Southwestern Black Student Leadership Conference January 17-20th, and thought that this would be the perfect place to pilot the Cultural Detective African American package that I co-authored with Patricia M. Coleman. 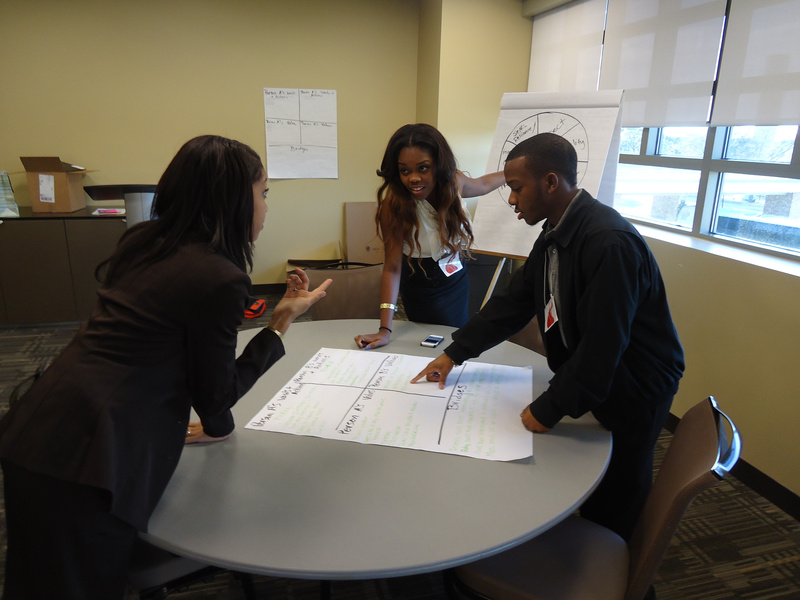 There were 25 male and female upper-level students from universities all over the U.S., prepared for an intensive three-day workshop with me on leadership skills and cultural self-awareness. I spent the first day building trust and laying the foundation for the weekend. I facilitated activities that took the students on an exploration of their leadership styles, emotional intelligence, personality types and finally, cultural self-awareness. SIETAR Florida will honor Black History Month 2013 with a dialogue entitled, “Am I Black or African American?” via teleconference. 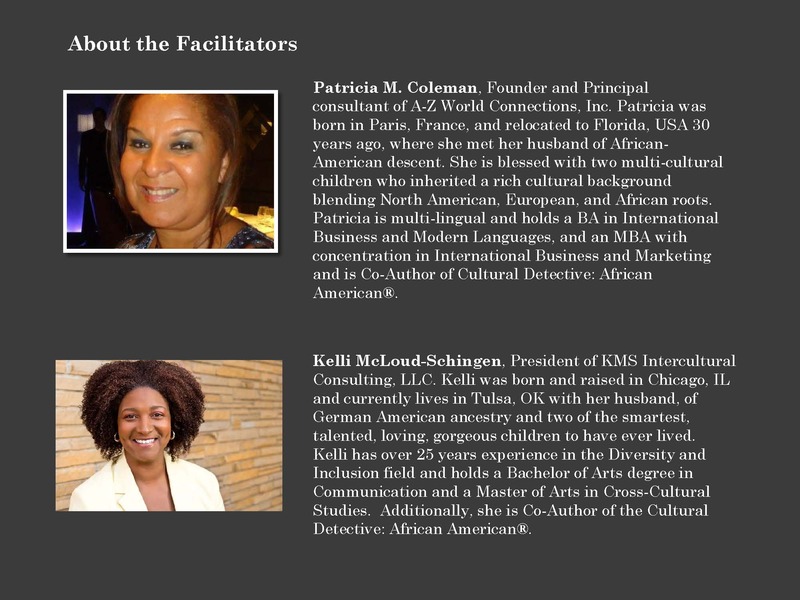 Featuring co-authors of Cultural Detective African American, Kelli McLoud-Schingen, Immediate Past President of SIETAR USA, and Patricia Coleman, President of SIETAR Florida. Please join us on Wednesday February 13, 2013 at 13h Miami time (1pm EST/12 CST/11MST/10PST). Please RSVP by February 11th. Nearly every organization these days, even the smallest and most local, works with diverse customers, team members, vendors, and service providers. 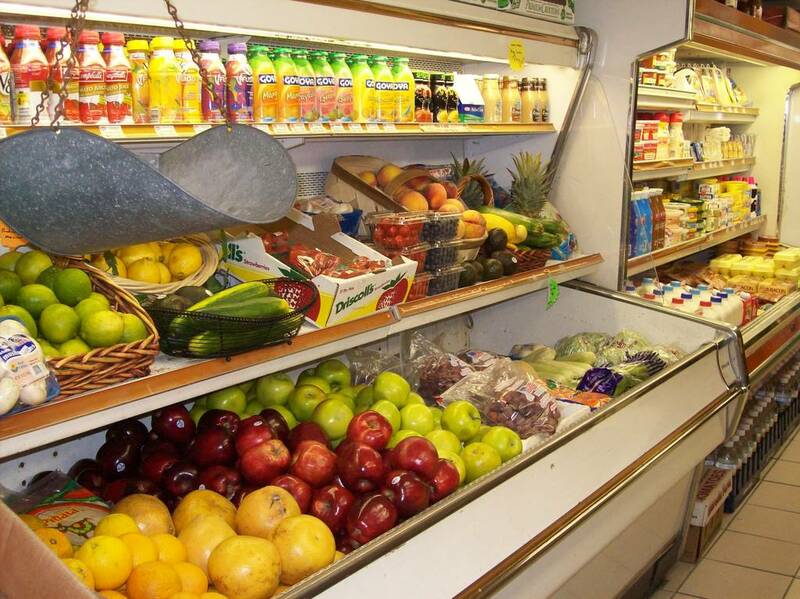 A corner grocery store serves people from different age groups, ethnicities, and spiritual traditions. So, which holiday greetings should the grocery store use, if any, so as not to offend or exclude? Why do some of the regular customers talk only to male employees? Could the store increase profits or attract new customers if it started offering halal meats or Latino grocery items? What about the graphic designer who puts up a website or Facebook page designed to attract local clients, only to find that the first inquiries come in from overseas? The mere fact that you have an online presence can mean you offer your products and services worldwide. And what about the free clinic that finds itself dealing with patient care issues of recent immigrants from places halfway across the planet? Or disaster relief agencies attempting to coordinate aid from around the world, getting it to the places it needs to be, quickly? Service diverse customers in the ways they expect. Attract, retain and make the most of the talented professionals your organization needs to succeed. Sell more products or services, to the people who need them. Achieve success in your negotiations. Discern the “right” mergers and acquisitions for your purposes. Get more productivity and satisfaction out of your local and virtual teams, projects, and vendors. Jump start the outcomes of study abroad and international education, as well as expatriate assignments. Ensure you get the most out of the time and money you invest in international, cross-country and regional business travel. Develop mutually respectful relationships with clients, employees and other stakeholders. Cross-cultural competence is a needed skill for all of us, and it helps improve our family and social lives as well as our work lives. But amidst all the competing priorities for our time and attention, how can we develop such competence? To most of us, going back to school or even taking a few days off work for a class isn’t doable. And besides, like physical fitness, cultural fitness requires ongoing, structured practice, not just one trip to a training room. I am very excited to be able to share with you just such a solution, yours free for three days, no strings attached. It is a brand new online system based on the proven Cultural Detective Method used by governments, NGOs and for-profit organizations around the world. Free 3-day trial to Cultural Detective Online! Pass this offer around; the 3-day-free trial offer is good from now through December 31, 2012. You will receive a verification email from cdonline@culturaldetective.com. Click the link in the email, follow the instructions and you will be ready to go! Enter your learning goals, explore 50+ fully integrated packages including full Values Lenses and 400 Critical Incidents, or upload and debrief your own real-life situations. Your customers, partners and employees, even your family members, will notice the difference! Improve your ability to understand and collaborate across cultures, and help your friends, family members and colleagues to do the same! Let’s create a more inclusive, creative, collaborative and productive world out there! Get a clue! I am blessed to have a comadre who is one incredibly intelligent, wise, and loving woman. Her name is Carmen DeNeve, and she is Mexican-born, living and teaching for decades now in Los Angeles California. A day or so ago I posted this Time magazine cover to my personal Facebook wall. Many people shared it, as it’s exciting – that the voice of Latinos can be so strong in the USA! Well, I heard very quickly from my comadrita. I find Carmen’s response so important and quite thought-provoking. It tells a tale that is true for countries around the world with new immigrant voters, I believe, and I’ve received her permission to share it with you here. “Comadrita, I wish, but too many issues here. First, I wonder about the numbers who really vote and are well informed, even if the total figure is huge. I’m working on this where I teach because some Latino voters have called me the night before election day to ask me, ‘Who do I vote for?’ Or doubting if they should vote. Their thinking is if they don’t study hard about who they need to vote for, maybe it’s better not to exercise their vote — sounds almost sacrilegious. [Additional comment from Carmen the following day:] “Dianne, I started reading the article, but I don’t like that journalists give misleading information and manipulate facts, exaggerating such as YO DECIDO. Out of the 50.5 million Hispanic/Latinos they mention, or 17% of the total US population, not all of these can vote, of course. About 10.2 million according to the Census 2010 are not authorized in the U.S. (undocumented) and of course there are more in actuality. This brings us down to 40.5 million potential voters. BUT, from this number there are those under 18 years of age, which roughly I calculated looking at last Census data to be in the 18-20 million range. The recent Census data show roughly one in four children under the age of 10 in the U.S. are Hispanic. So we don’t really have 50.5 million voting if we take out 30 million not able to vote! This leaves us with 20 million potential voters. Do all vote? Unfortunately not so. I’m trying to educate those who can vote from among these 20 million in my community. They are adorable, but not interested in politics rather focusing on survival. The education of these potential voters will take a long time. On the other hand, the manipulation of numbers is unbelievable as we all know. I see it as a big scheme for what? I wish, I wish we could all vote and we could actually be 50.5 million and not for example only 13.7% possible voters in Colorado. So I don’t get how we will pick the next President. We are as diverse in political issues as in religion and socioeconomics. The Miami Cubans seem to have little in common with the Sacramento Mexicans or the New Mexico Hispanics or the Chicago Latinos. But if they want to present us as a common strong block that’s their prerogative, but misleading after all.